Ever been in a situation where you've seen the best celebrity hairdo and have wanted the exact same look, but alas! it was just too difficult or impossible! Here are some easy Hair Hacks by Celebrity Stylists that may help you! How can you achieve those perfect curls? Keep all those tongs, curlers aside and bring on the dirty, second-day hair. Curling iron works best on hair that hasn't been freshly washed. So if you're planning on curling your hair, wash and blow dry them the night before. Those curls next day will work out much better. Suffering from the after wash frizz, here's the solution. Post the hair wash, towel dry it by pressing and twisting sections of your hair with a towel. Avoid rubbing your hair, that may cause some nasty frizz. 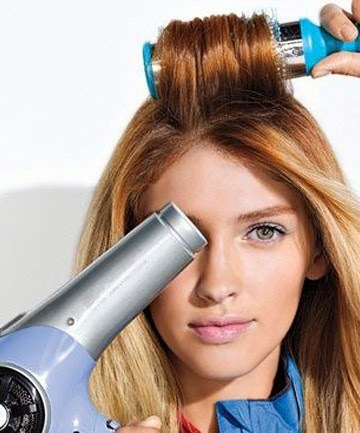 For some gorgeous volume, blow dry your hair upside down. That extra body in your hair will be instant. After setting your hair well instead of jumping right to the hairspray, blow dry it one last time with some cool air. The post blow dry frizz would never be a problem again! While attaining that sleek hairdo, the little strands that always get loose aka flyaways seem to be quite the problem. Good riddance from them by simply putting some hairspray onto your brush. 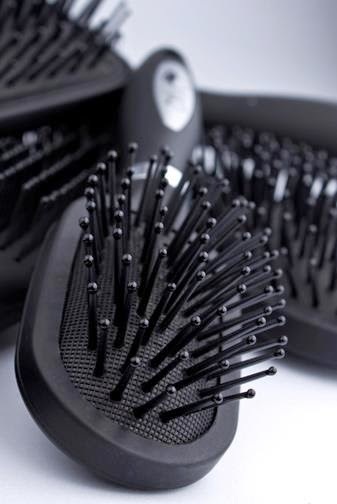 Slide that brush through your strands to let the flyaways stay. Textured Waves are quite in demand and why not they're fancy too. So if you've been struggling to get them right, here's a trick. 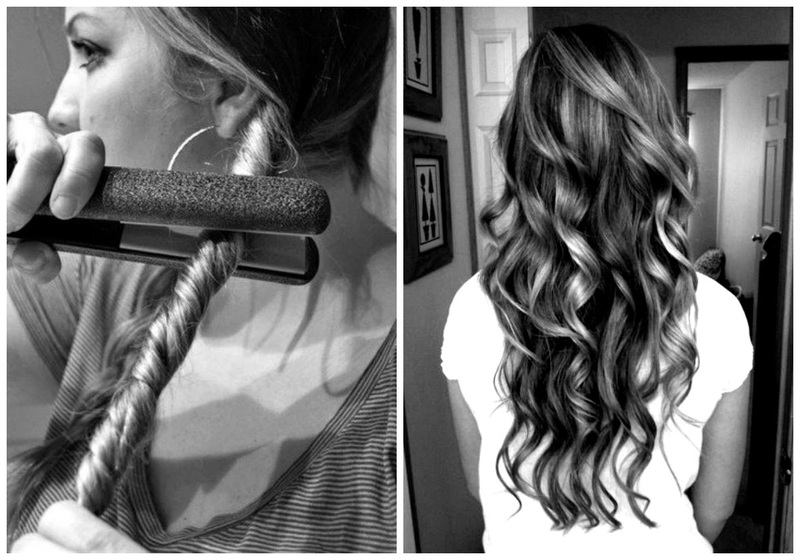 Braid segments of your hair first flat iron each braid and then let them loose. 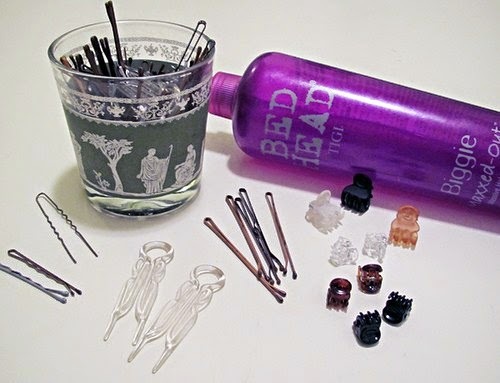 If you're having issues letting your bobby pins stay in your tresses, just spray some hairspray onto them. They'll hang in there just fine.